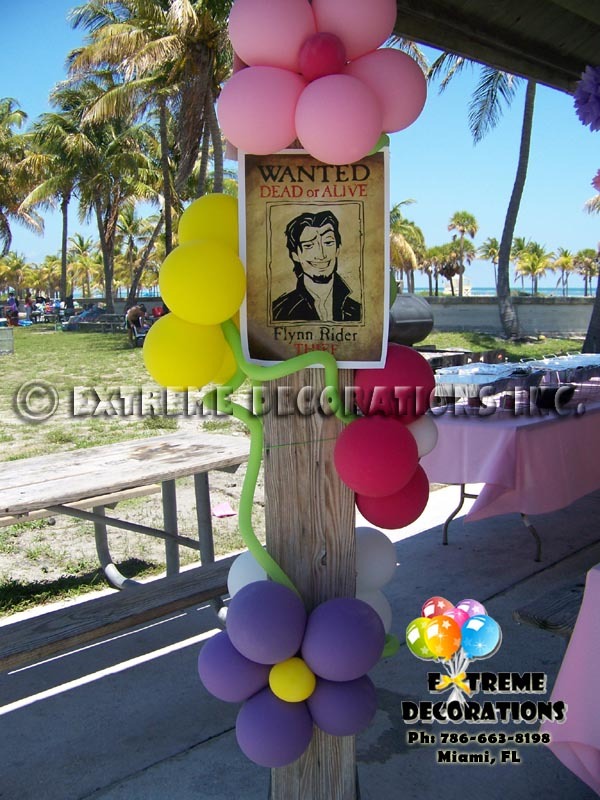 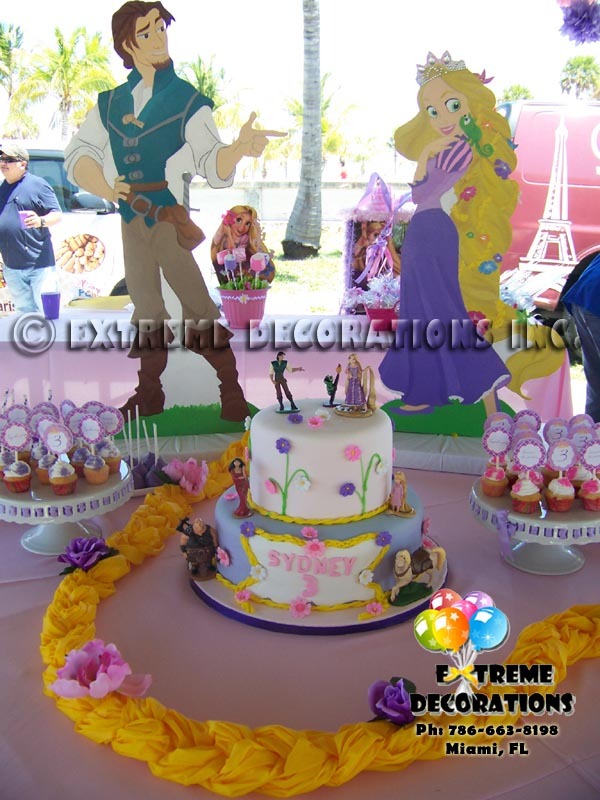 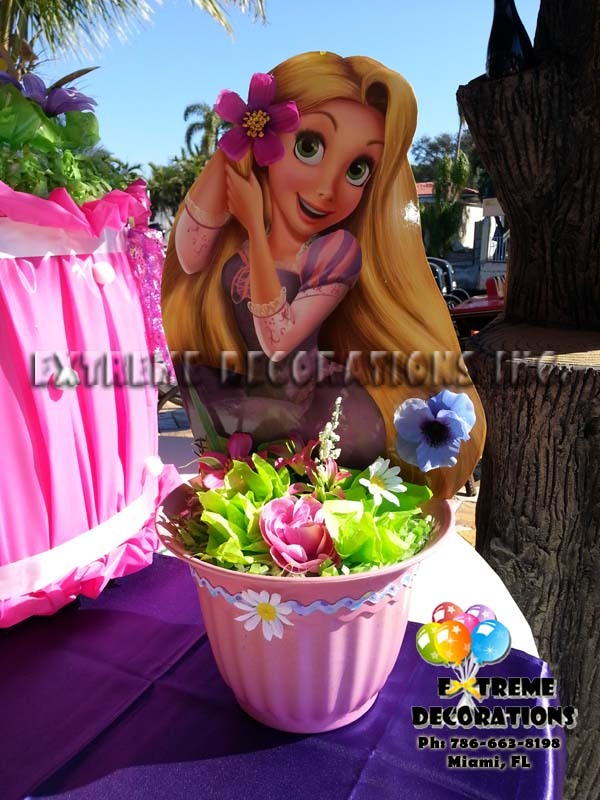 This themed decorations are a great addition to any party or event. 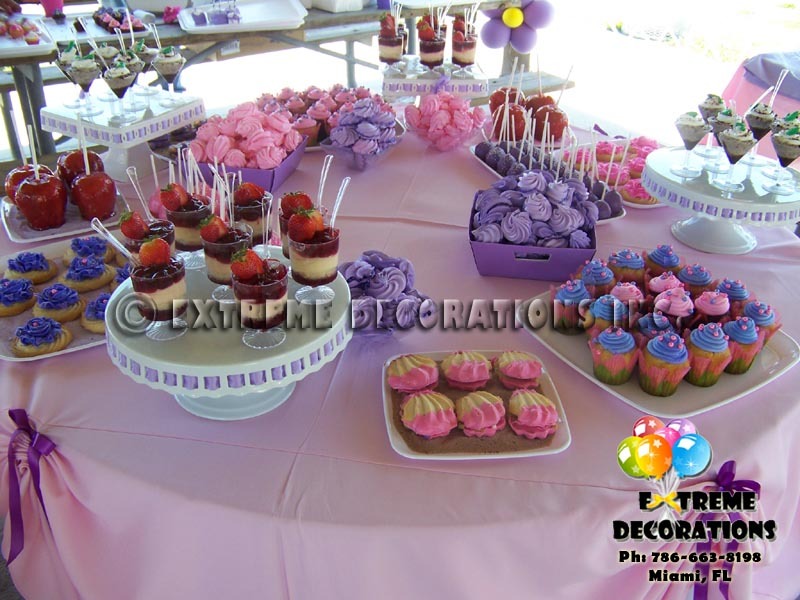 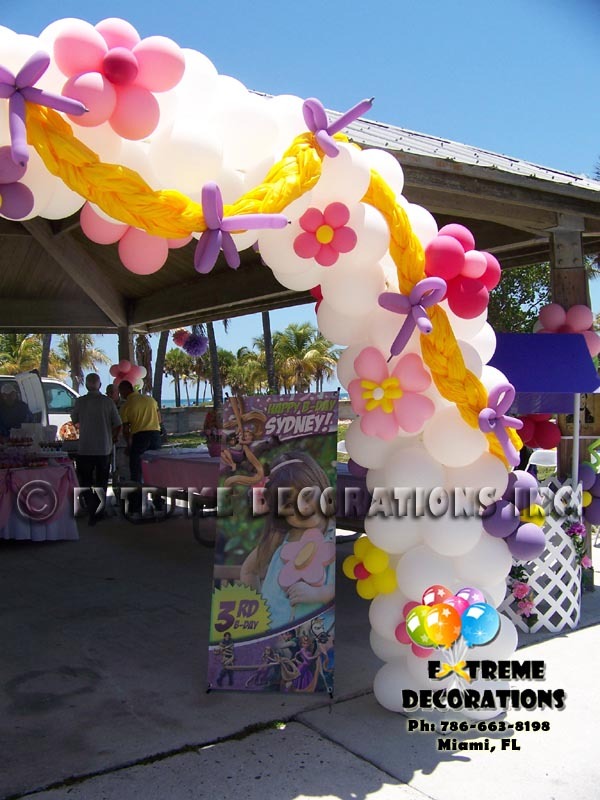 They are custom designed to match your theme and occasion. 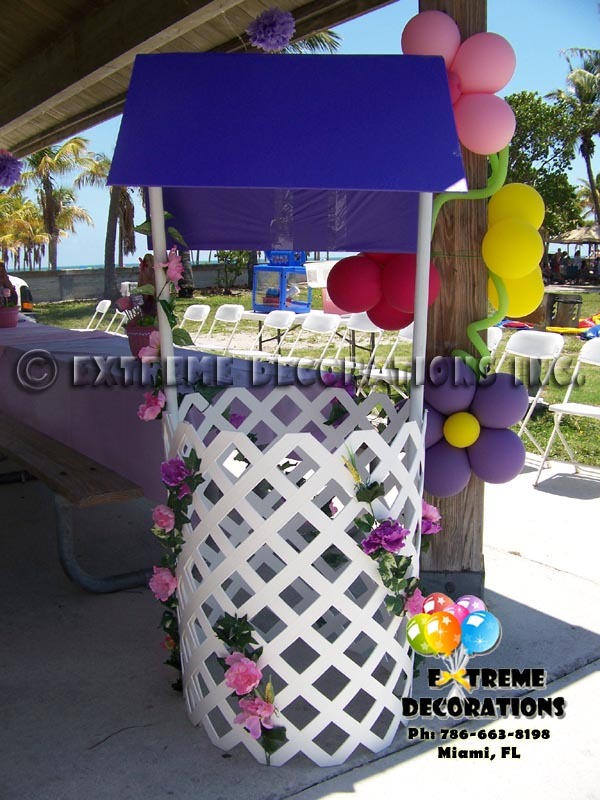 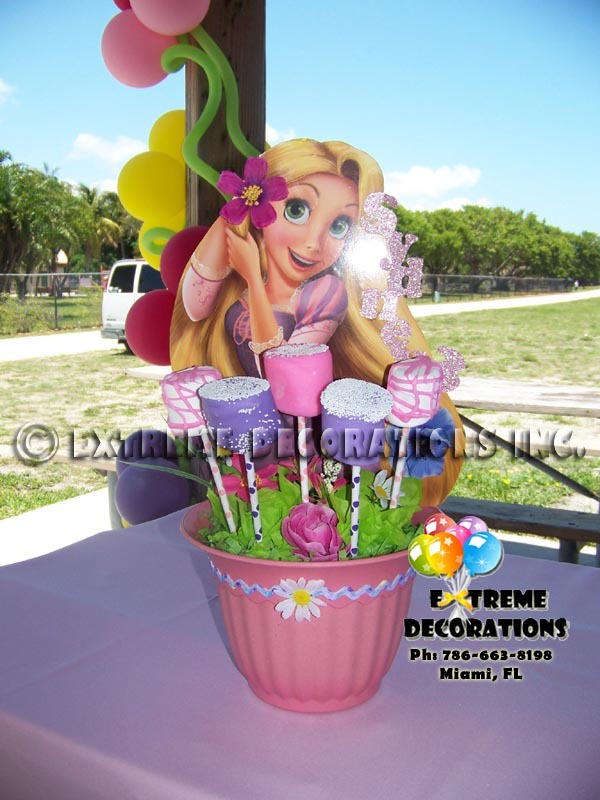 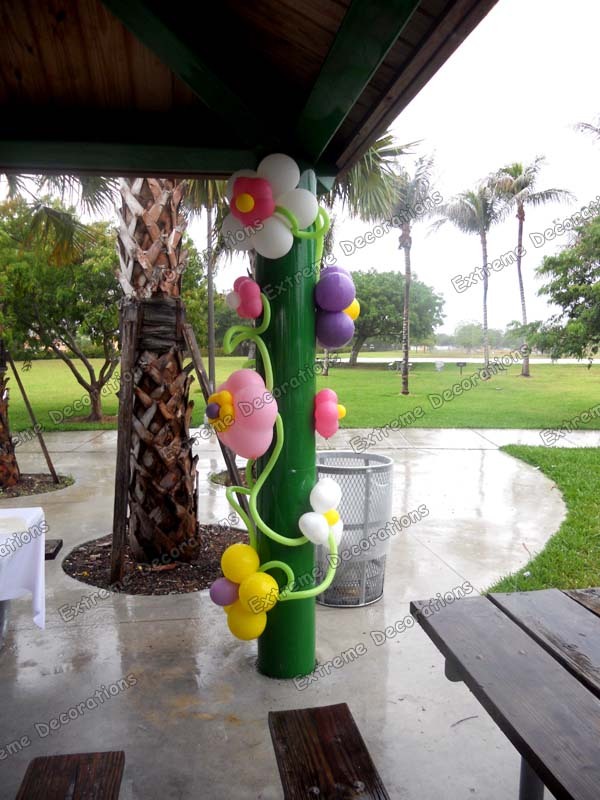 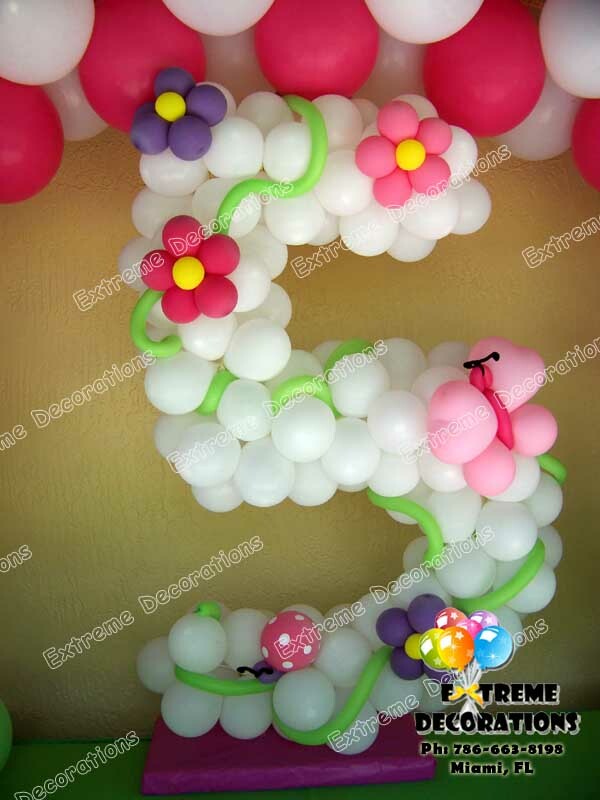 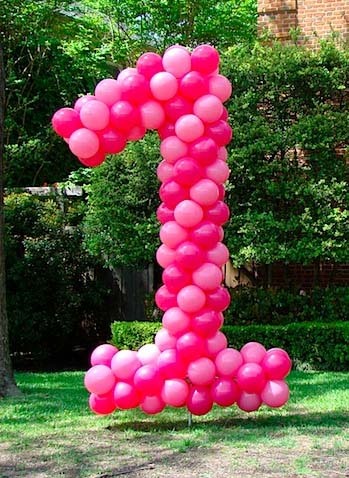 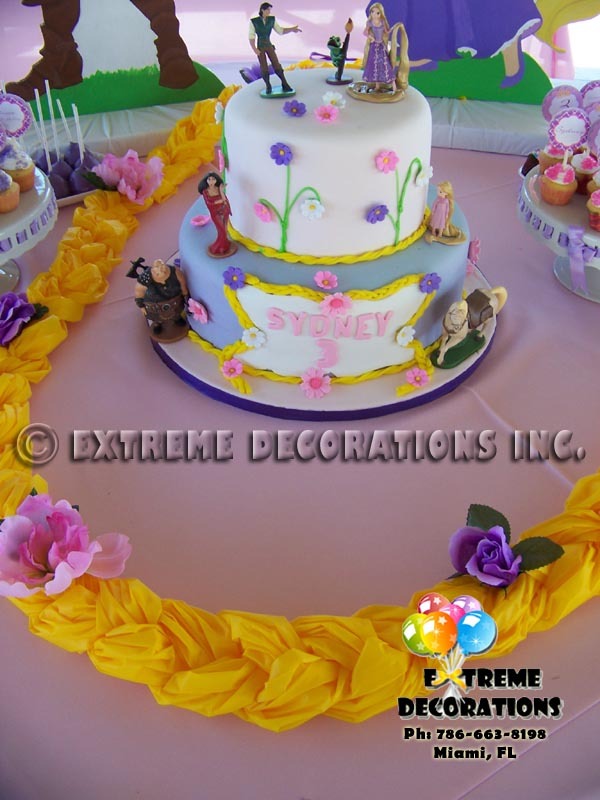 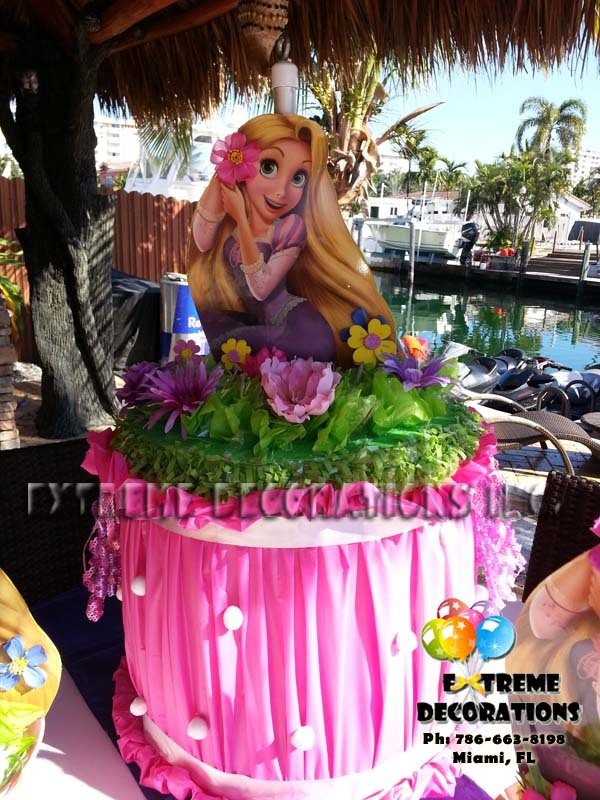 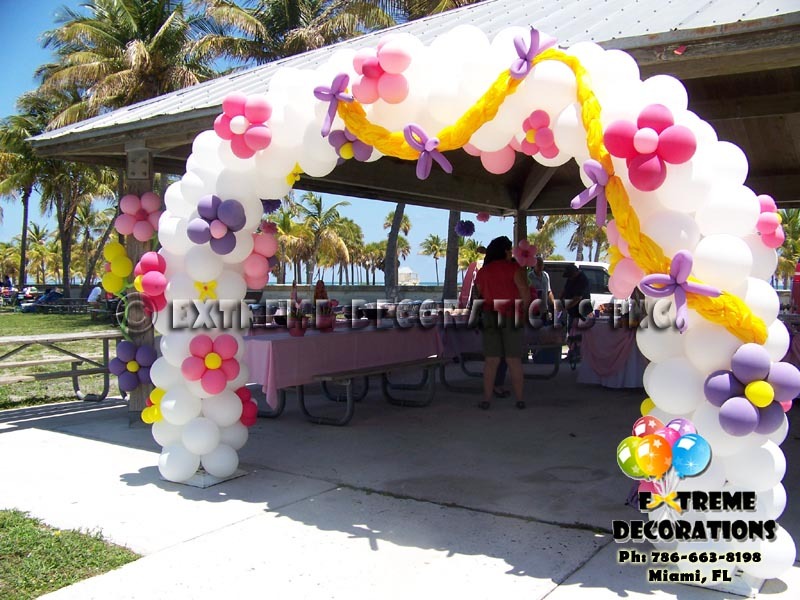 Age Balloon Sculptures - Can be made coordinated with the colors of your theme.